And if imitation is flattery, it's quite possible that Larry Ellison and his Oracle's Cloud is an AWS fan. Oracle CEO Larry Ellison appears to have a healthy respect for Amazon Web Services. Why? It's one of the few rivals he didn't rant about. And if imitation is flattery, it's quite possible that Ellison is an AWS fan. Consider the following quote from Oracle's cloud powwow. As part of our platform we have a lot of common with Amazon Web Services. 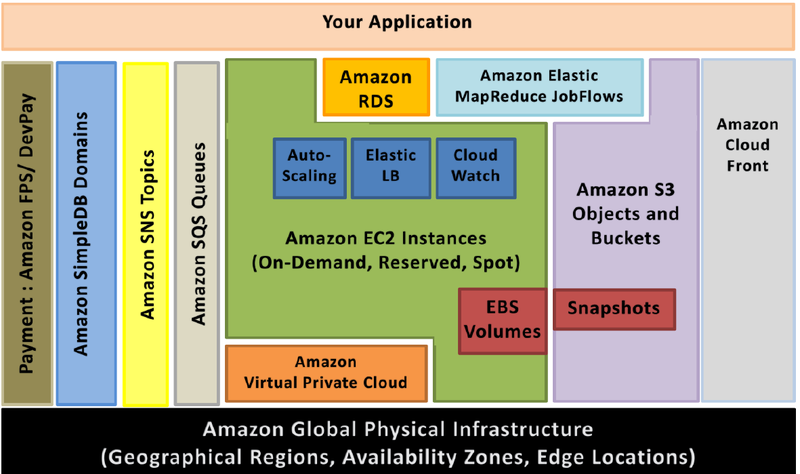 Archive is elastic like Amazon's cloud is elastic. When you look at our cloud and you look at our platform who are we most like? Well I guess at the platform level, we are kind of similar to Amazon. I think we have better tools and a better database, etc. But this is kind of similar to Amazon and it is elastic cloud. As you need more capacity you spool of another virtual machine not unlike Amazon. 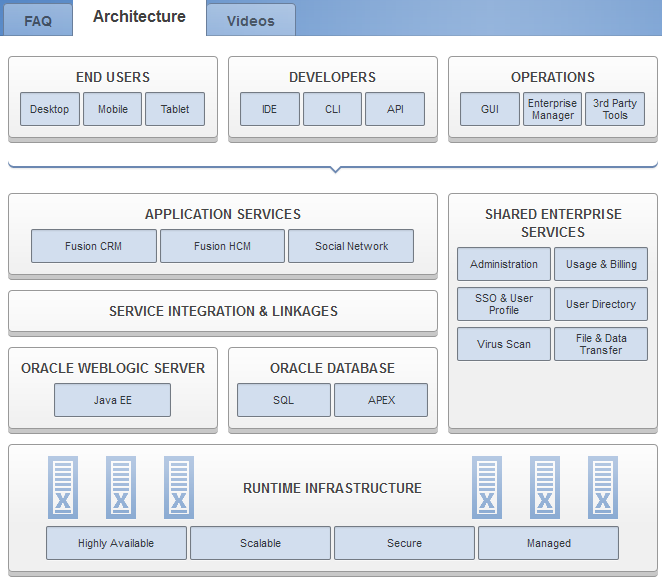 Indeed, Oracle's platform as a service strategy looks a lot like Amazon's. We think a modern cloud is virtualized. We think a modern cloud doesn't mix your data with your competitors data in the same database. Overall though, Ellison was relatively complementary to Amazon. In usual fashion, Ellison knocked Salesforce, SAP and Workday.